All third graders in Indiana are required to take the IREAD-3 assessment. 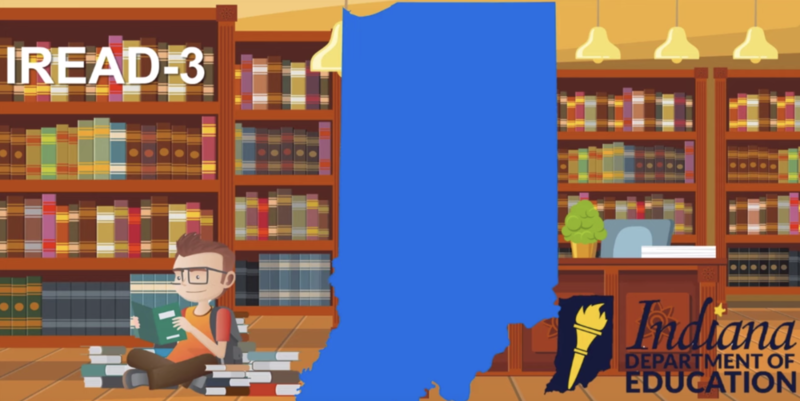 This three-minute video provides important information for families and educators regarding the purpose of and preparation for IREAD-3. MSD of Warren Township students have been working hard to prepare and will take the assessment the Week of March 11th. Please contact your child's school if you have any questions.